Blog-Heating & Cooling-How Do I Reset My Air Conditioning Unit? Don’t know when air-conditioning units need to be reset or if a maintenance guy is required? Check out this step by step guide on how to reset your device. Just like vehicles, home air conditioners are mechanical and will require routine maintenance and repairs over the years, and after a long and comfortable lifespan, the air conditioner will eventually be replaced with a newer model. But how often are minor repairs and maintenance the cause for ac not working versus a larger problem requiring a specialist? Sometimes simply resetting air conditioning or a minor repair will provide the best solution and save homeowners time and money on larger repairs. 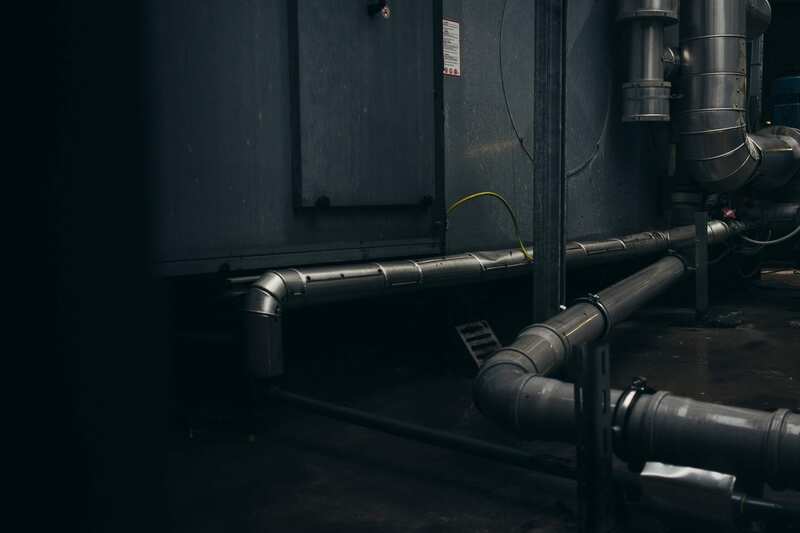 A home indoor unit can break down for a number of reasons, even the best quality cooling system with routine maintenance will likely need a minor repair at some point. What are some of the common reasons for an ac not working? A tripped electrical breaker or blown fuse is one of the most common causes of air conditioning failure. Breakers can become overloaded by high electrical use simultaneously, or due to the age of the breaker. Most often, an HVAC specialist is not needed, and homeowners are able to reset the air conditioner unit themselves. If you do not know where your breaker is located, or how the breakers are broken up for the home, one is a great time to become acquainted. For a tripped breaker, resetting the ac unit is as simple as locating the breaker and flipping the switch. Sometimes, it may not be noticeably out of place. In that case, switch the breaker all the way to the off position and then all the way to the on position again. Off is typically to the left and on is to the right. Rodents are notorious culprits in the cause for ac units not working. Rodents such as mice occasionally make their way into the recess of homes and attics. 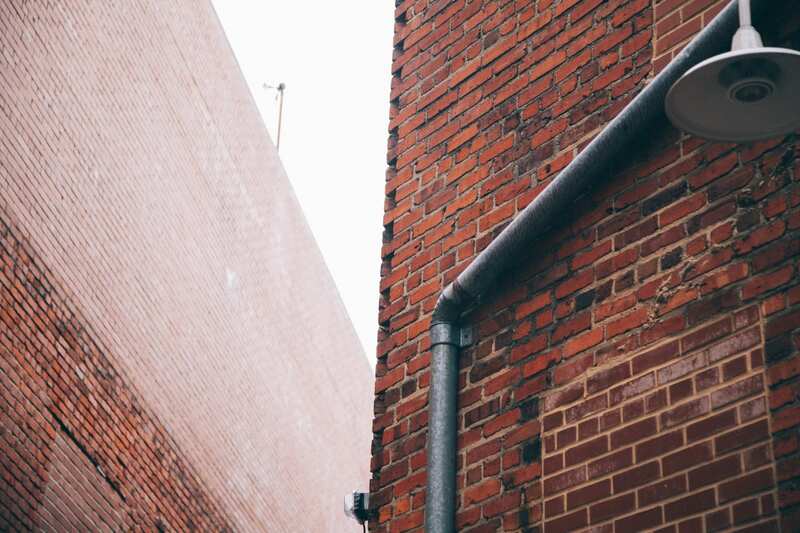 While there, they can damage wood and ducting, but also damage electrical wiring. Because rodents’ teeth are constantly growing, they gnaw on whatever is available, including electrical wiring, to wear down their teeth. Unfortunately, repairing damaged wiring is not a quick reset. However, in most cases it is a pretty straightforward and easy repair for an HVAC Specialist. Homeowners that discover issues with their fan motor not running, and cool air not kicking on, if the breakers are fine and the thermostat is working; it could be the wiring has been damaged. Other wiring damages can come from high electrical usage; wires can become too hot and will short out. This is much like the effect from rodents. A common issue with ac units not doing what they should be doing can sometimes be addressed at the thermostat. Thermostats can be hardwired or run on batteries. If the thermostat runs on batteries, check to see if new batteries fix any issues. There are times when a contactor will short and cause the thermostat to not work properly. Unfortunately, this is another instance where homeowners should contact a professional air conditioning specialist and is a simple repair but requires knowledge and safety training. Annual maintenance for a home ac unit is integral to proper function and maintaining the manufacturer’s warranty. Many repairs can be avoided with regular tune-ups. During tune-ups, ac professionals will also check ducting, wiring, breakers and thermostat operation. Specialists will also change or clean an air filter, which can cause air flow to not work properly. When scheduling for air conditioning tune-ups and maintenance, homeowners should consider booking in the early spring to avoid HVAC companies’ busy peak seasons in the height of summer when the temperature is high. Plus, when booked early, often companies offer discounts and can provide maintenance programs that will set homeowners up with recurring services at just the right time, Bill Howe Heating & Air Conditioning offers a special Energy Savings Agreement that alerts customers when it is time for their annual service. Not all HVAC companies are created equally, and homeowners should do research when choosing a contractor. There are many reputable and licensed air conditioning specialists in the San Diego area that will offer free phone quotes for maintenance. In-home estimates are free at Bill Howe Heating & Air Conditioning, and we never charge a trip fee. There are many ways to ensure that the contractor homeowners choose is right for them. Be sure to ask questions! Have they been in business for more than 5 years with a good record? Do their specialists attend ongoing training and education? How long are repair quotes good for? Are field employees and home comfort advisors given a rigorous background check? What products do they install? How long are their standard warranties? Did the repair specialist check the attic and breakers to assess the installation and functionality of the wiring? Did they listen to the challenges and offer solutions? Did they greet you with a professional smile and attitude? Are they able to answer technical questions? Are they properly uniformed and driving a company vehicle? Are they trained for your job? 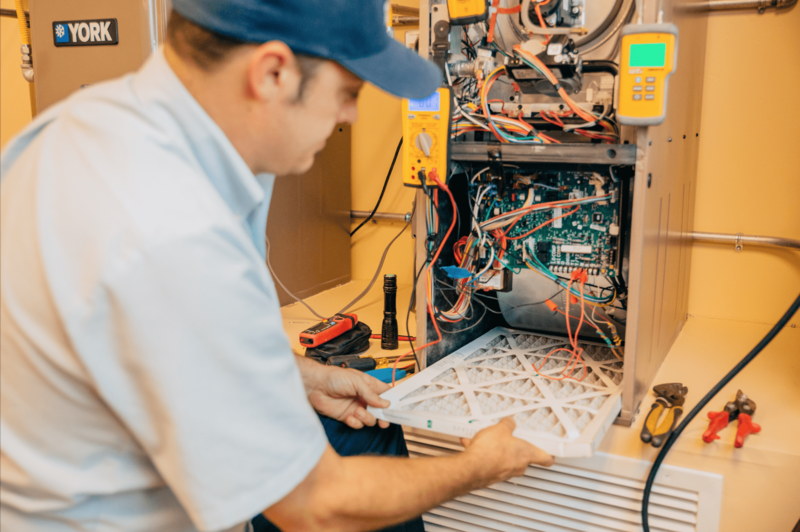 Not only are the mechanical factors of a homeowner’s ac unit important, but the specialist that homeowners choose can mean the difference between a good experience and an experience that will leave homeowners happy and telling their friends. At Bill Howe Heating & Air, the most important needs are those of the customer. Whether homeowners choose Bill Howe for repairs or new installations, or other companies in the San Diego community, the specialists at Bill Howe will provide homeowners with every detail to help them make the best choice for their family today. 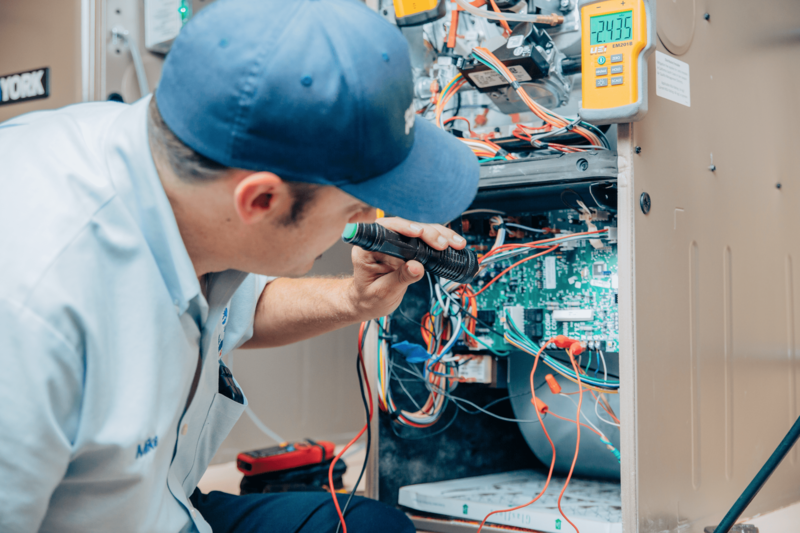 If you suspect a simple air conditioning unit reset is in order, or think a major repair is on the horizon, with over 40 years of experience and in business for 11 years, Bill Howe Heating & Air has the answers. Call 1-800 Bill Howe (245-5469).